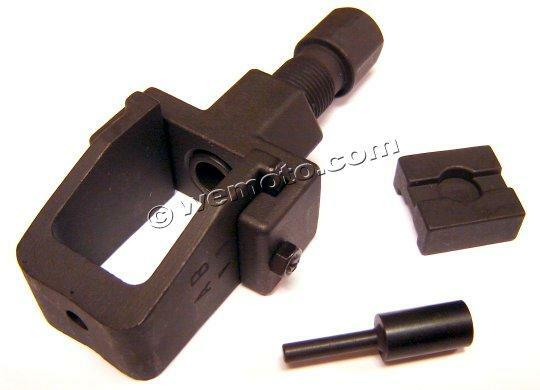 The picture below shows a Chain Swift Heavy Duty O-Ring. 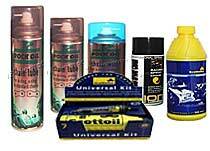 Thousands of other top quality spares listed on our website at refreshingly low prices. 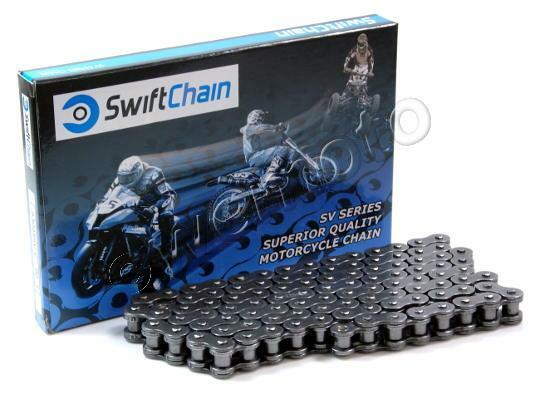 Swift Chain uses steel that has been specially heat treated to make them more durable and of a higher strength than many other standard chains. The heavy duty chain uses a thicker inner plate than a standard chain of the same pitch. 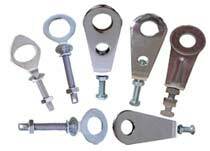 O rings seal in lubrication, which helps decrease wear and therefore increase the lifespan of the chain.